[DOWNLOAD] FREE Best Selling Book! I’m willing to say that All-Star is life-changing because I now have extra time in my life to do things that I never had time to do. Revenue in the practice has increased by 30% and my stress level is down. Our new patients were like 65 to 70 new patients a month. With All-Star, we are doing about 250 new patients a month! If you develop your team, it pays huge dividends. 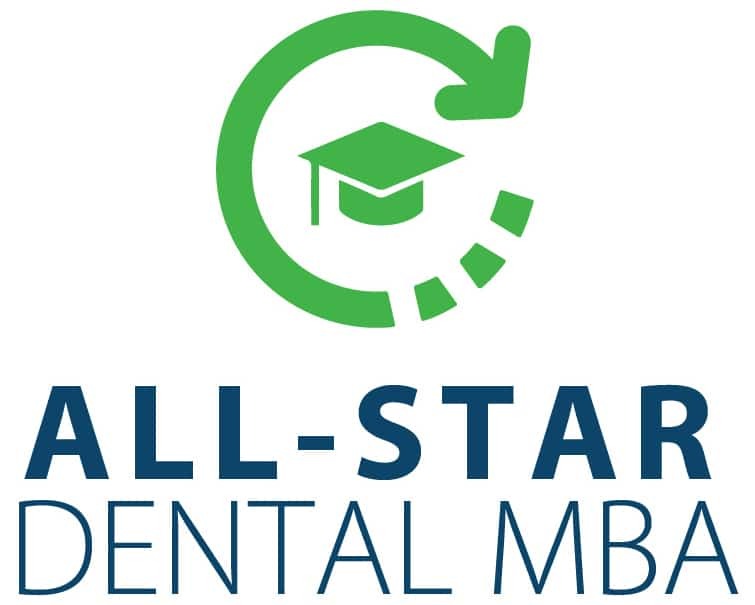 The Academy of General Dentistry has chosen All-Star Dental Academy to join the AGD Member Savings & Offer program to help AGD members attract more quality patients through the power of customer service and training. 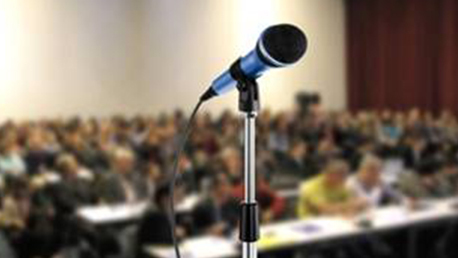 All-Star Dental Academy is the only practice management training company selected to participate. My office has been associated with All-Star Dental Academy for two years. My marketing company told me a few days ago that he had never seen a higher percentage of calls converted to appointment — out of 111 calls in a recent period of time, 110 booked appointments! All-Star Dental Academy made my good front desk person into an All-Star! I The results are amazing. We are all progressing well through the online training. 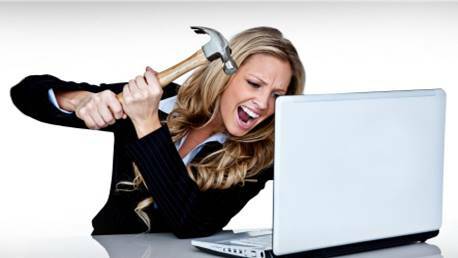 All Star customer service has definitely become the culture of the office….. And IT WORKS! The five-star reviews are rolling in and the phones are ringing off the hook! As you will see in a moment, an extremely small amount of dental practices are operating at peak performance. Years ago, you could get away with this, but not now. To compete with corporate dentistry, the independent practice must find a way to stand out. Investing in dental phone training can prove a viable form of enhancing client communication and converting calls into leads and eventually customers. And what the independent dentist can do that the corporate giants can’t is provide a truly exceptional and personal patient experience. When you develop a relationship-based model of patient care, great things happen – for your patients, staff, and your bottom line. Question #1: What is The Problem? Even marginal improvements in answering the phone can lead to massive increases in top line revenue and referrals. Imagine if your team could convert an additional patient per month… just one… you could add an additional $60,000 a year in revenue. Broken & changed appointments are huge production killers. It is difficult enough to run a dental practice, and now you have money stolen right from your pocket. If the doctor has one broken appointment per week and doctors time is $500 an hour, and hygiene has two broken appointments a week and they are $100 an hour each… That’s $600 times 50 weeks, which is $30,000. A Bent Erickson & Associates and Graddsaff.org study showed that turnover costs will typically be one to three times the annual salary of the employee. So your $30K salaried employee will cost you at least $30K to replace. And these are just $120,000 of obvious problems… we have not even addressed the hidden issues! We did a study with The American Academy of Cosmetic Dentistry (AACD) and The Digital Dentist and asked the question, “How often do you (dentist) train on practice management skills?” The result was suprising! Many years ago, you could just be a good clinician to succeed. This alone will not cut it! Dentistry is becoming much more competitive. Marketing is not working the way it used to. Patients have less money because wages have not kept up with inflation. Insurance companies are posting record profits, which is not good for you. Corporate dentistry is growing exponentially, yet… 97% of dentists train less than once a year! Question #2: What Can You Do About It? And what typically happens after you come back from a seminar? Nothing! Consulting is great! But, what happens when the consultant leaves? How do you generate consistent training or what happens when you get a new staff member? Cost: $100,000 MINIMUM per year! Stepping over dollars to get a penny by training yourself or not training is a fools errand. 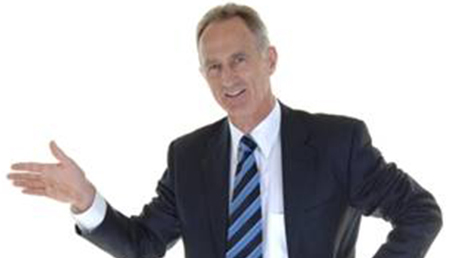 Be a CEO and invest in training, so you can go back to producing $500 per hour! One reason most practices are “too busy” is because they are not engaging with patients properly. They don’t establish the VALUE of an appointment, so end up scrambling to fill holes from cancellations. If you had confidence in your schedule, it would be fairly easy to dedicate a small amount of time to train on a regular basis. One of the more insidious barriers to training is that occasionally the staff refuses to admit that there are things to learn. The solution to this problem is YOU. As the business owner, you are the leader and must establish a vision for how you want your practice to run, and how to reach your goals. We recently polled dentists across the country, and found that one of the main reasons dental practices don’t train is that dentists don’t think there are quality training programs. AND NOW… there is an answer. All-Star Dental Academy is your ONE-STOP SHOP FOR DENTAL PHONE TRAINING YOU WILL EVER NEED! I said to myself, I’ve got to do it. Just one phone call conversion or not losing one patient pays for itself. Instead of going back to school to get my MBA, I realized that this was perfectly set up for dentists. This program will ultimately help the practice retain and build more patients. All-Star Dental Academy is doing great things. They are helping practices focus on customer service and how to schedule more effectively.  Every practice should have All-Star Dental Academy training installed alongside their practice management software. I have nothing but praise for the program and the All-Star team. Due to their training, we have been able to more than DOUBLE our new patients. Training my team with top-notch phone skills has definitely been a great investment! Thanks All-Star! Much of my work is teaching teams proper scheduling techniques. 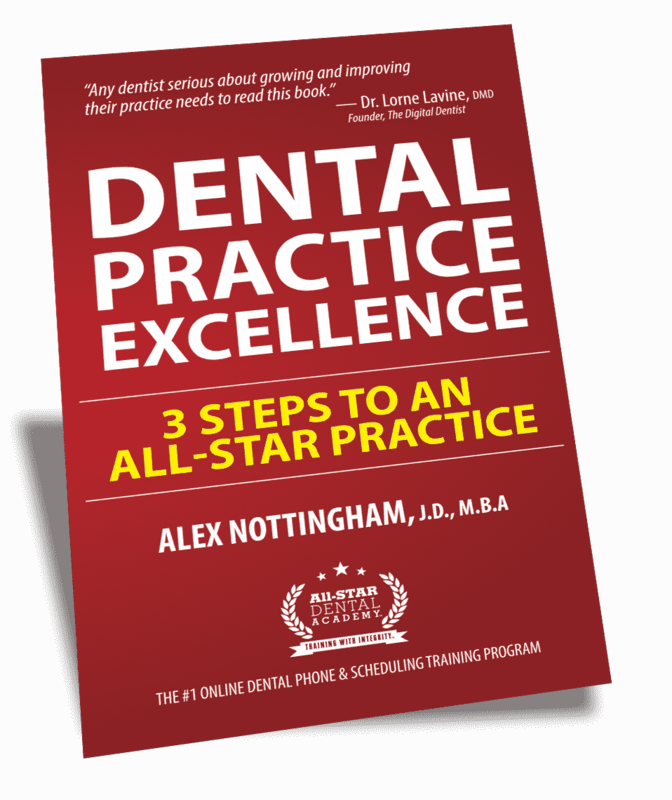 All-Star Dental Academy is a wonderful tool that I recommend to all my offices and colleagues. It makes learning easy. They have wonderful resources, instructors, of which I’m one, and most importantly they are great people. Thank you All-Star Dental Academy for your leadership.